Thank you for enrolling! 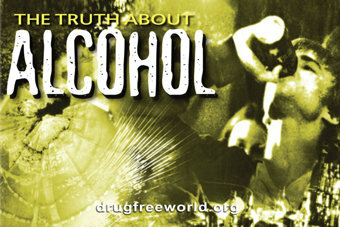 You’re about to see videos and read material that will give you the truth about alcohol so you can make your own decisions based on facts, not opinions or someone else’s ideas. You can track your progress through the course, and every time you sign out, you can pick up where you left off when you sign in again. 3.2 Young People Versus Adults. What’s the Difference? 3.3 What is Binge Drinking? 3.4 What is Alcoholism or Alcohol Dependence?